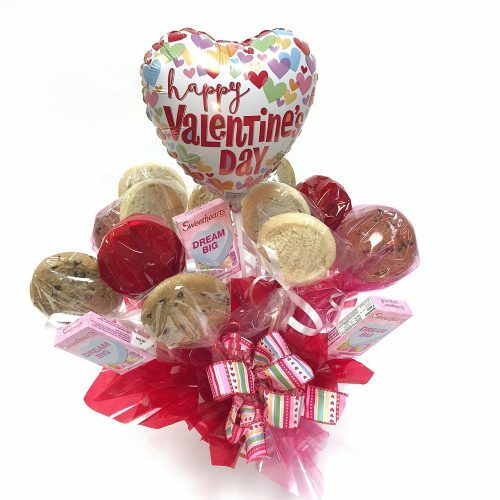 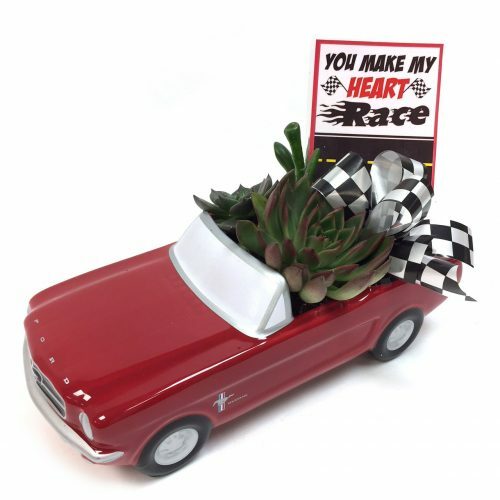 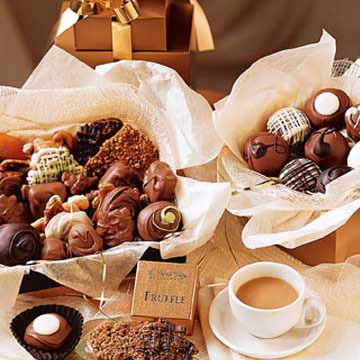 With many gift choices, including Valentines for men and children, Schaefer Greenhouses makes your shopping easy! 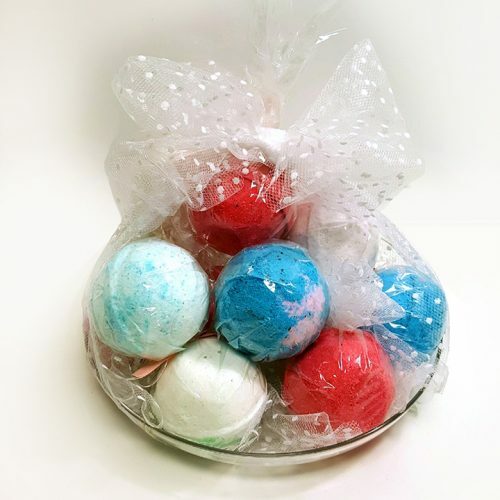 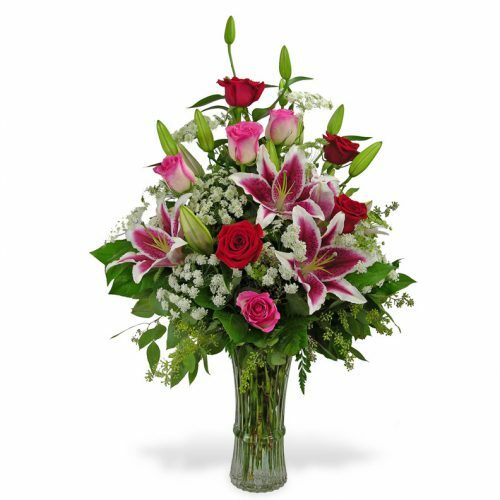 Order online now or give us a call. 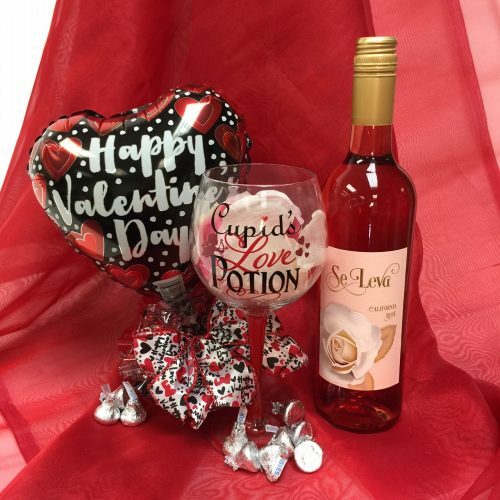 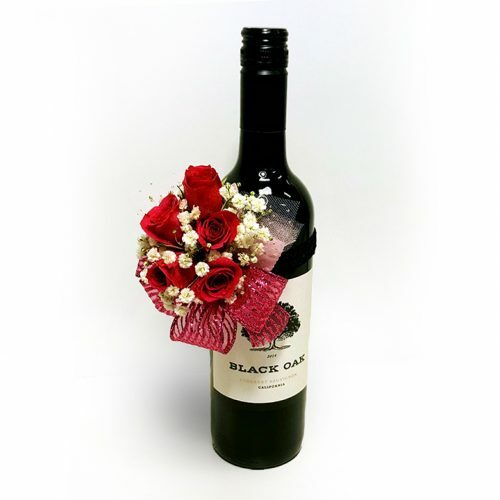 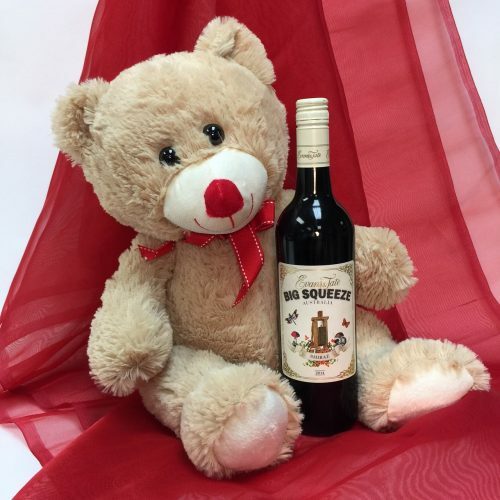 Send your Valentine a romantic bouquet of flowers or spice up the evening with flowers and a bottle of wine! 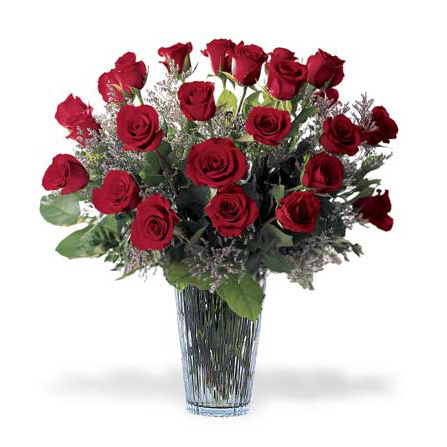 We’ve been helping you say “I Love You” in the Aurora Illinois (IL) area for over 90 years. 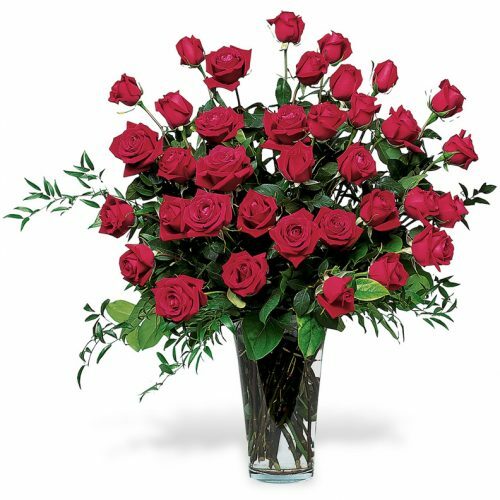 Nationwide delivery also available through our network of preferred FTD and Teleflora florists. 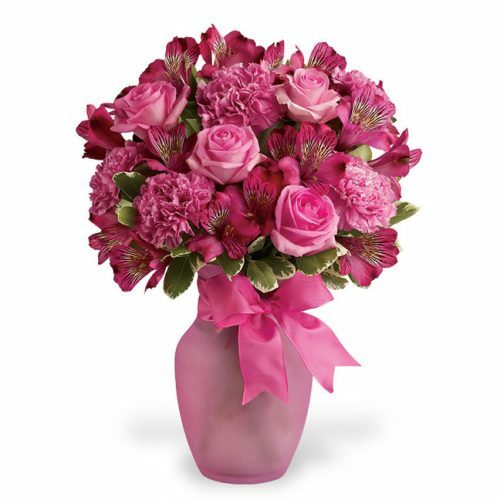 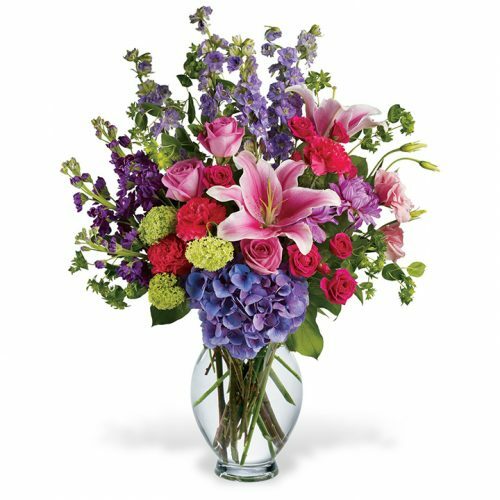 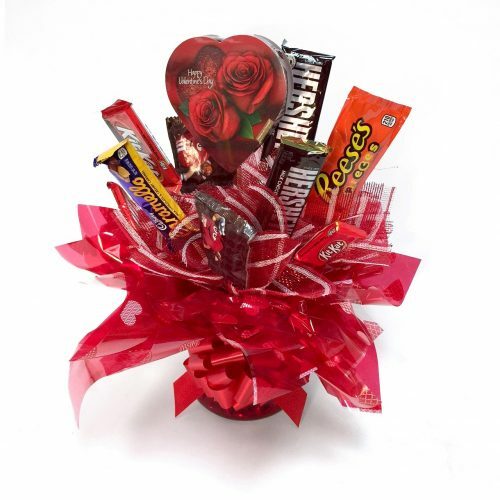 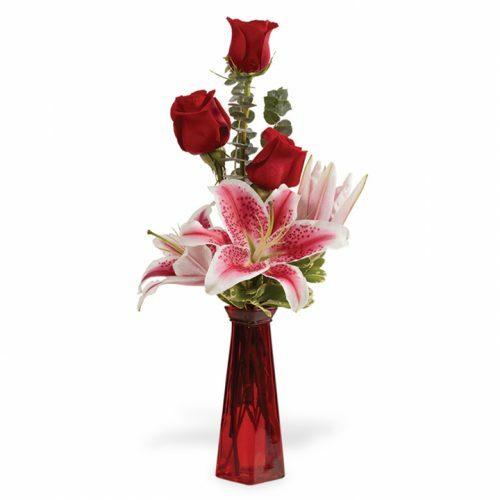 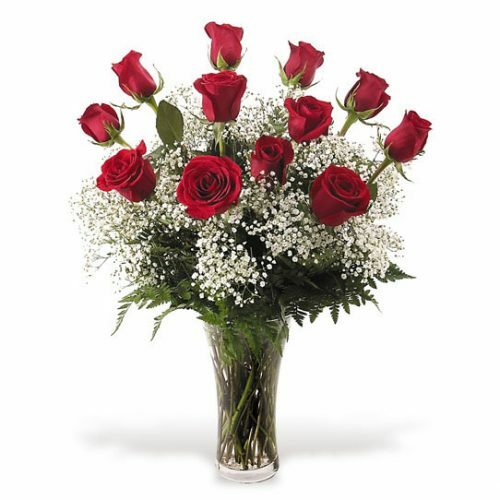 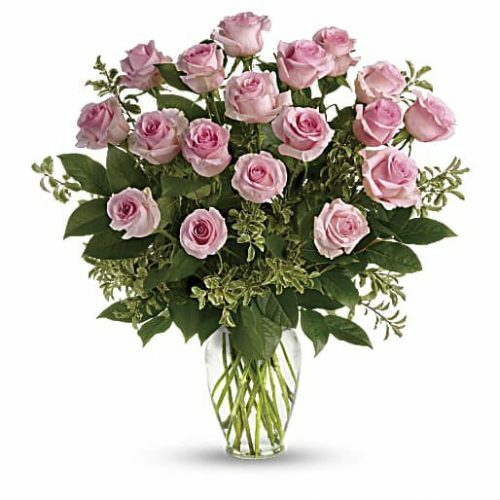 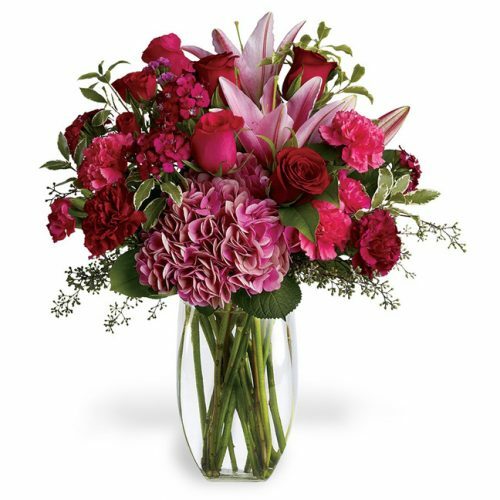 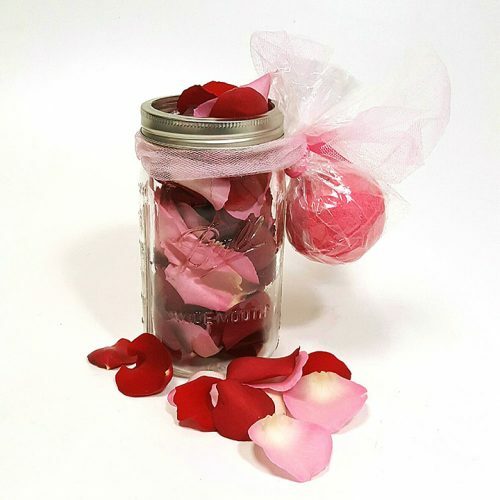 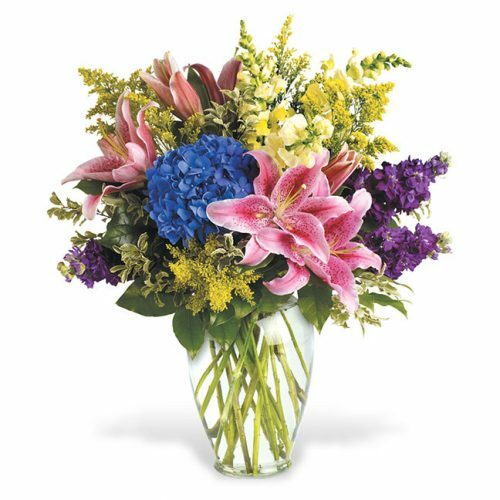 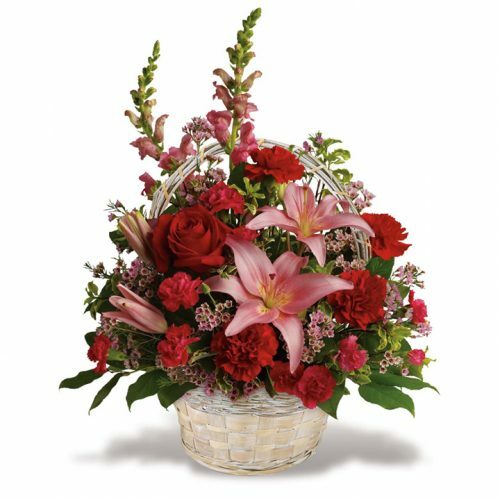 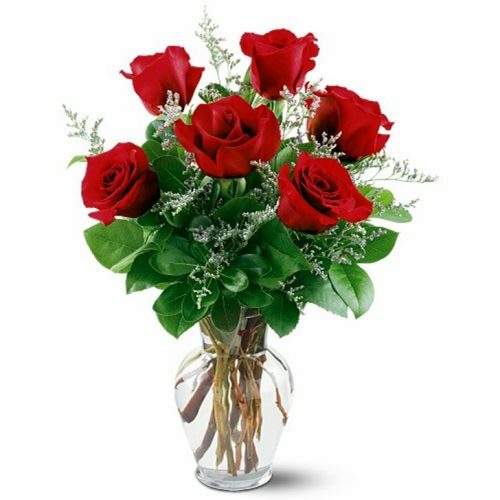 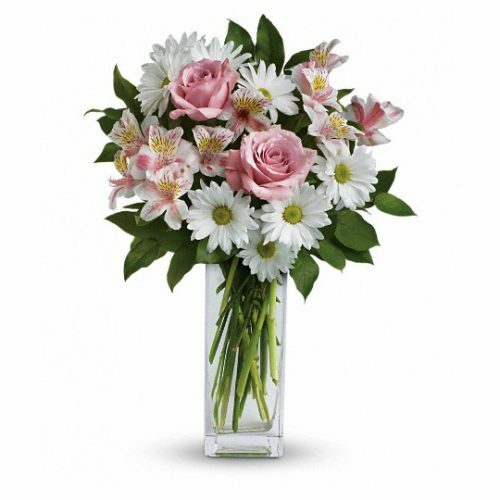 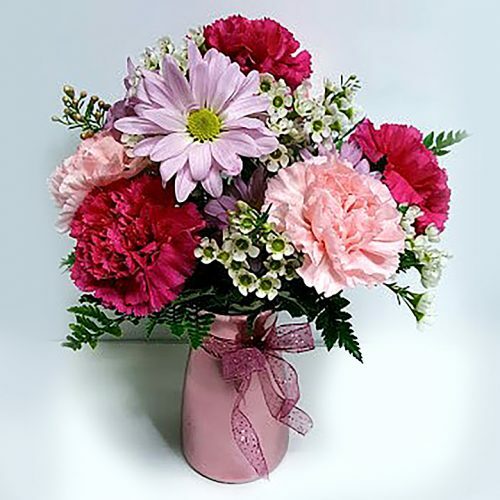 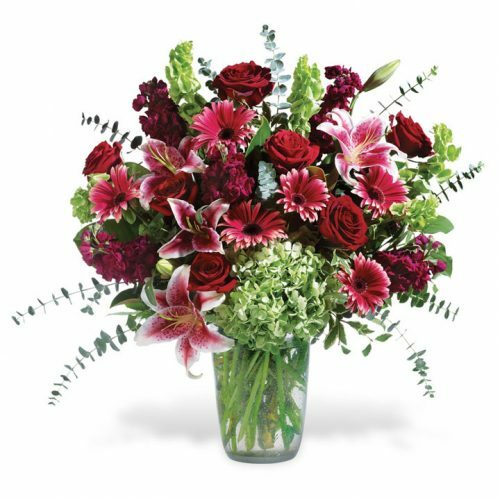 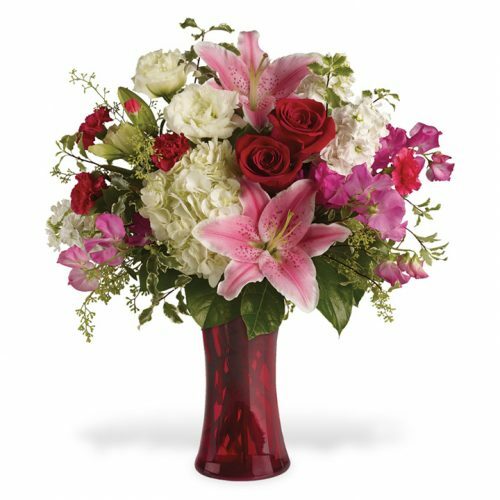 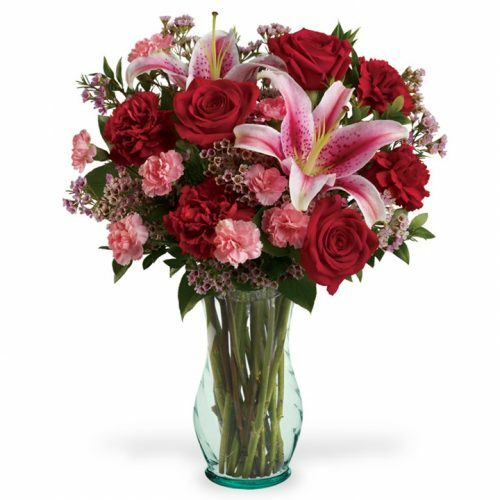 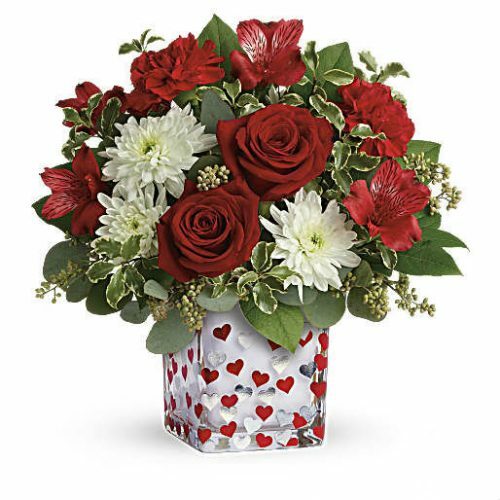 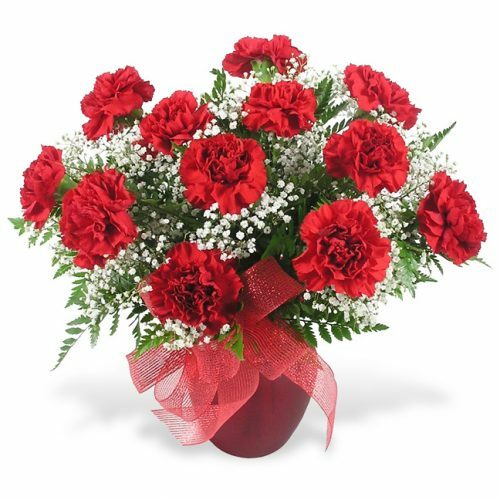 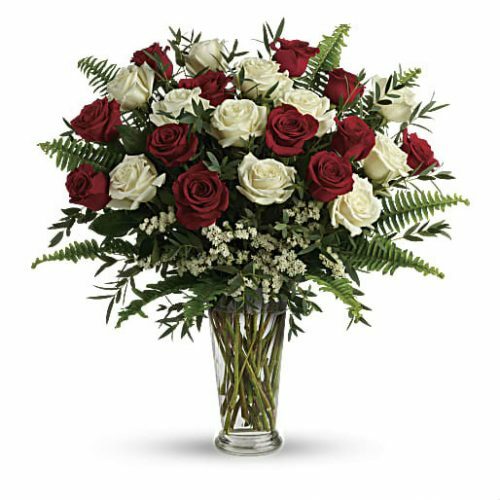 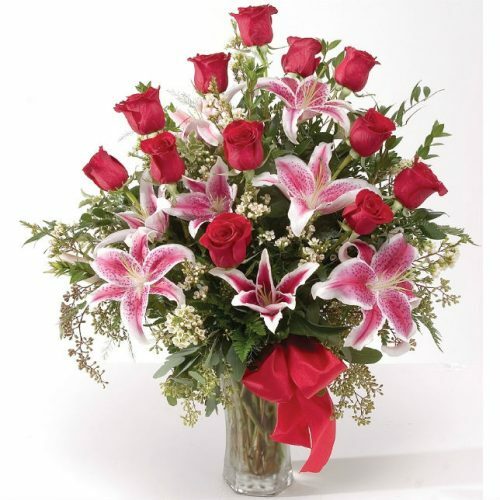 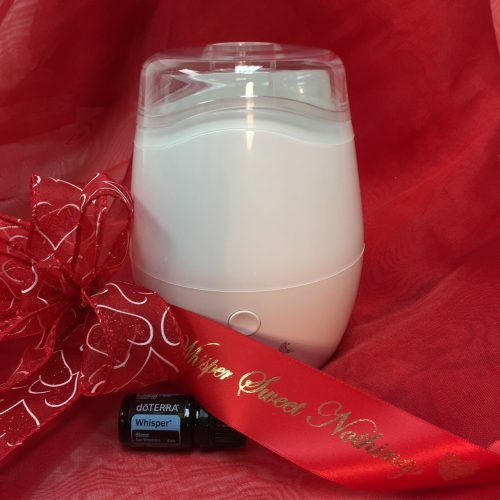 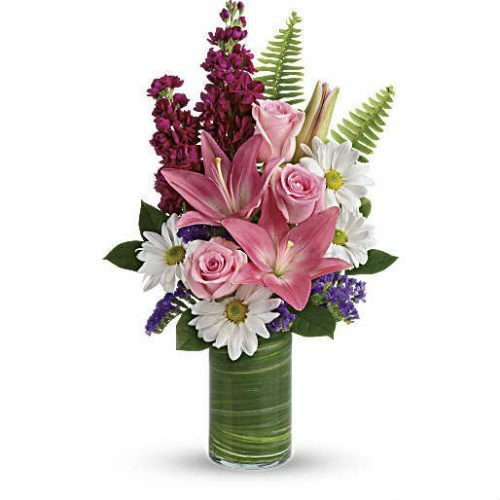 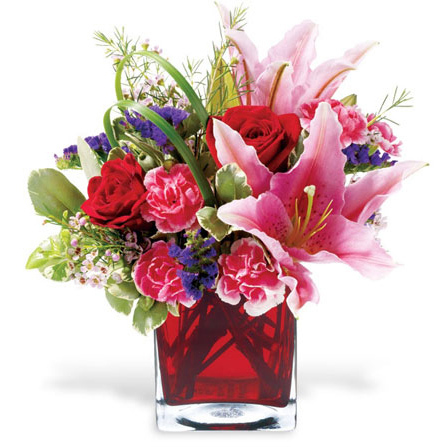 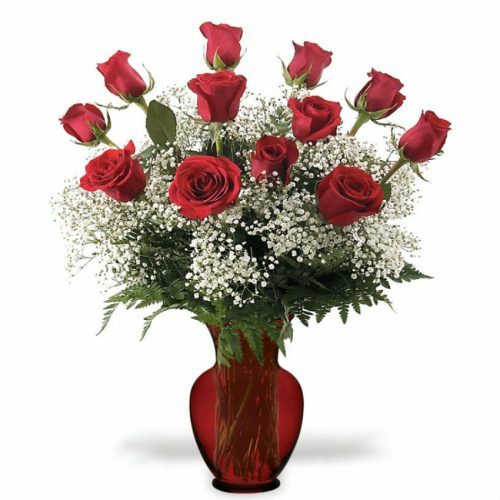 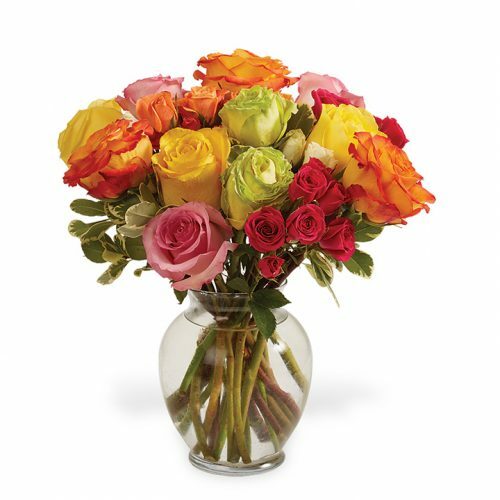 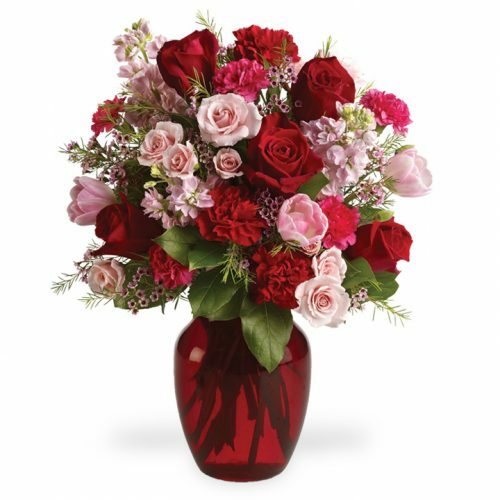 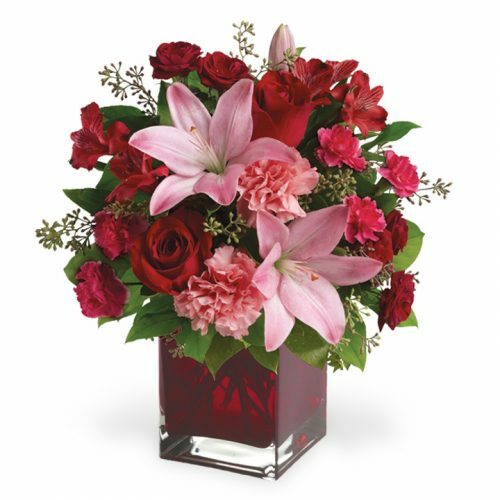 Order your Valentine’s Day flowers or gifts early to make sure it gets there on time.